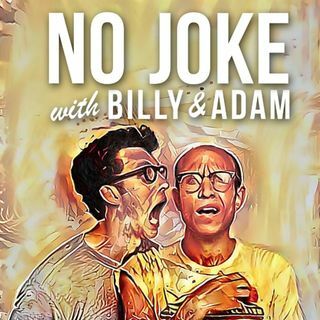 Billy and Adam take a suggestion from their Reddit page and tackle the world of cereal. From the mascots to the marketing to marshmallows - where did it all start? And what does your cereal say about you? Plus, the No Joke Patreon Page, the One Stamp Challenge and music by Serial! Happy New Year!